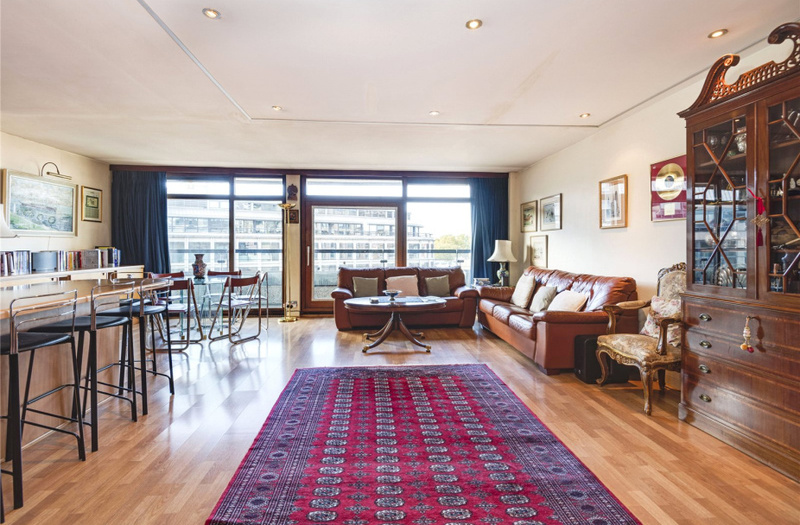 This fine example of a Barbican penthouse apartment, known as a type 35 is believed to be the only one of its kind in Seddon House, with an enviable Westerly aspect and an altered interior. 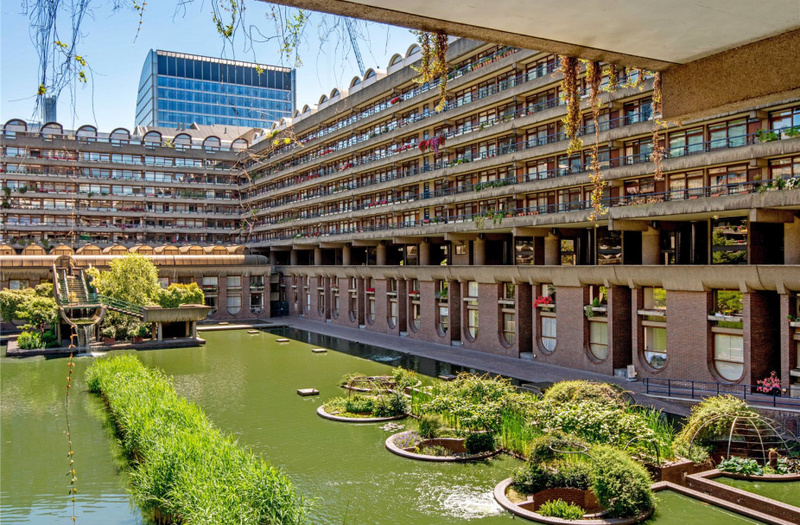 Its gardens and lake bring a little bit of "Country Life" and serenity to the Centre of The City and The Barbican Centre which is part of the Global Cultural Districts Network is the largest performing Art Centre in Europe, hosting music concerts, art exhibitions and film screenings. 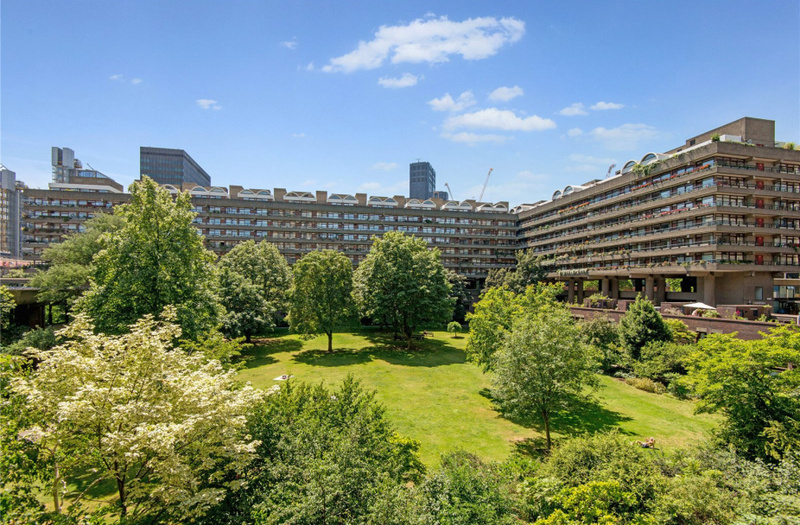 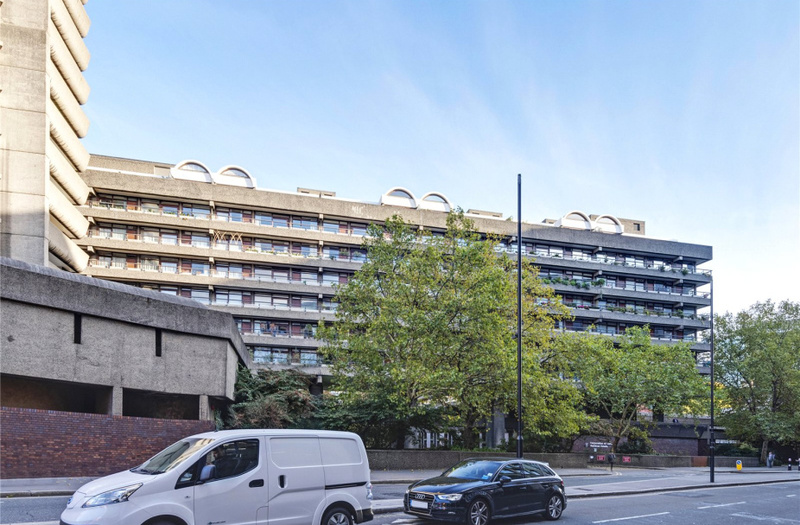 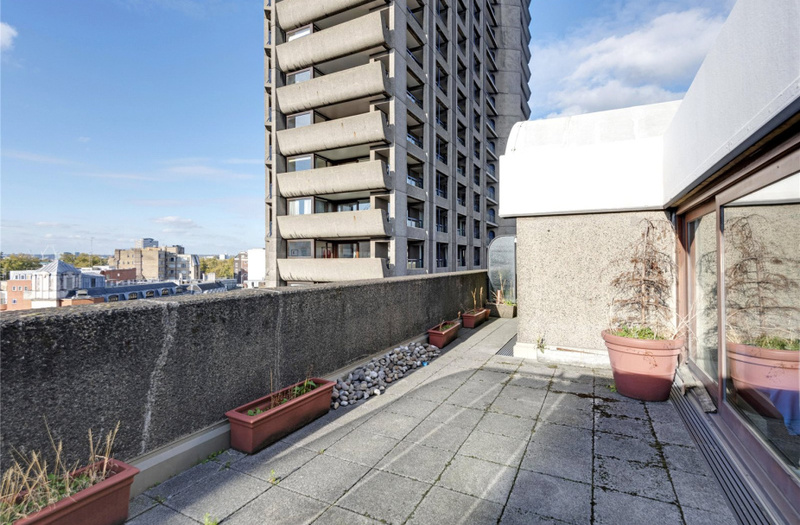 Seddon House is located on the western fringes of the Barbican Estate close to the junction of Aldersgate Street and Long Lane and moments from Barbican Underground Station. 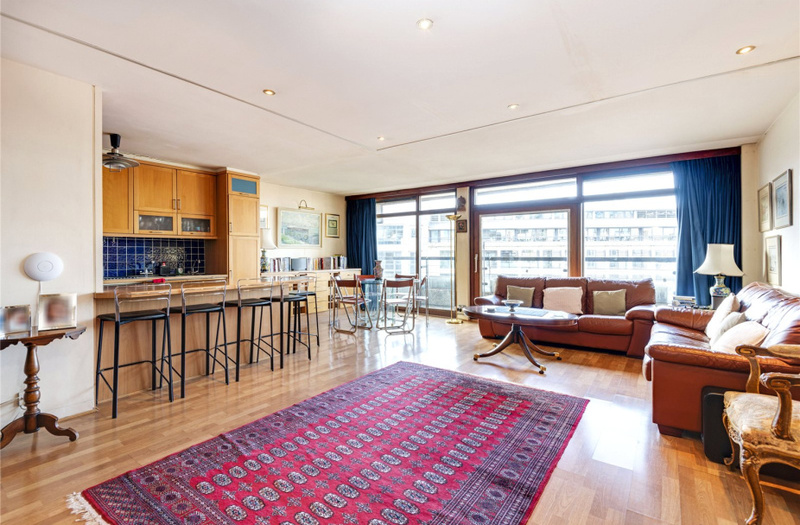 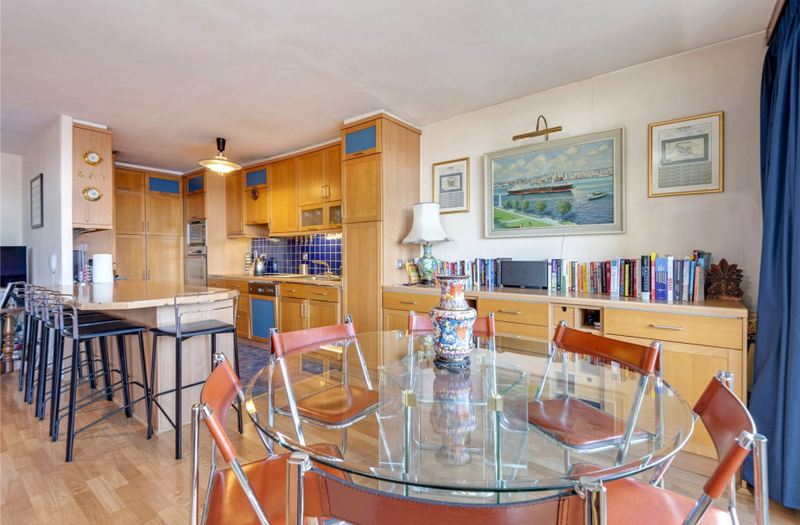 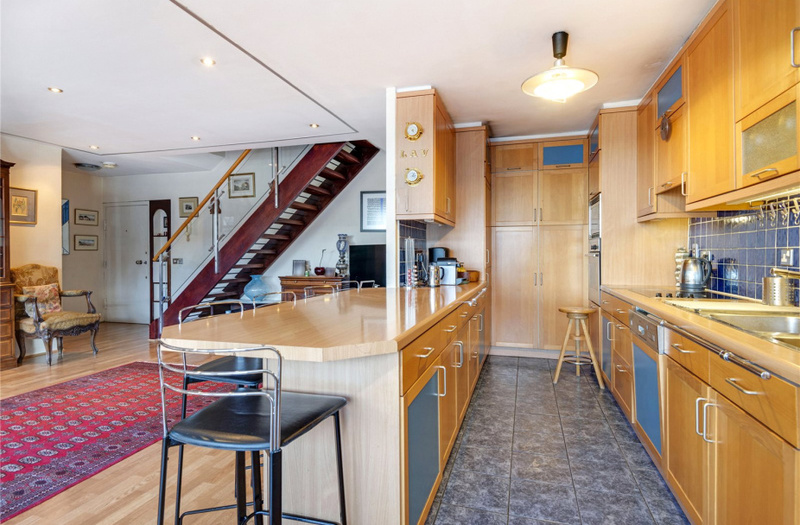 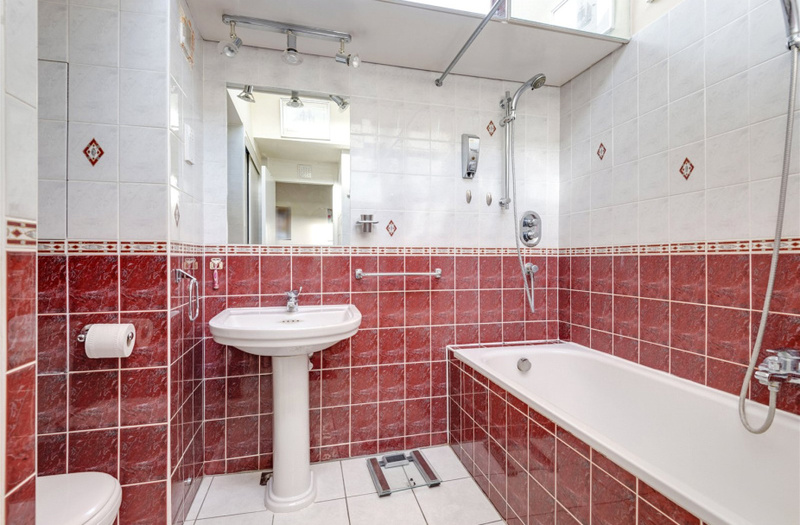 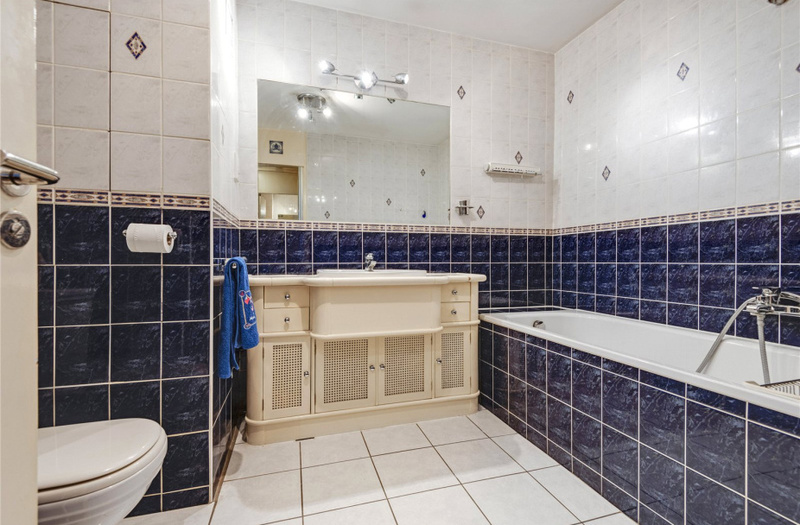 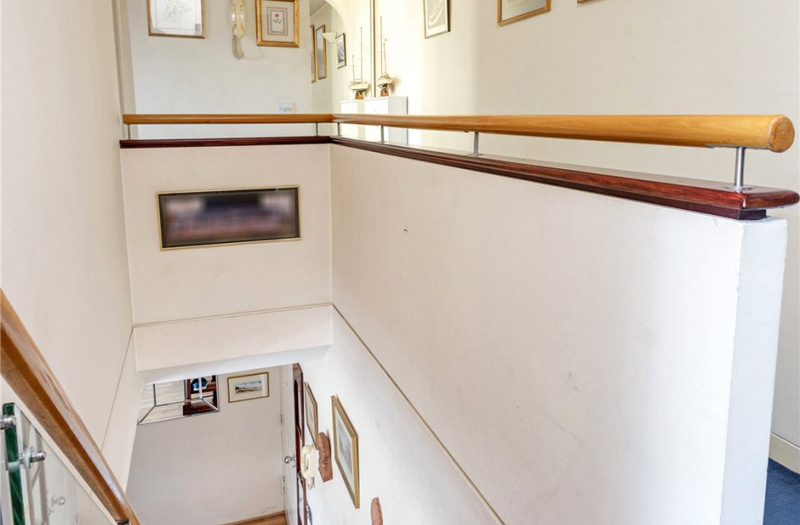 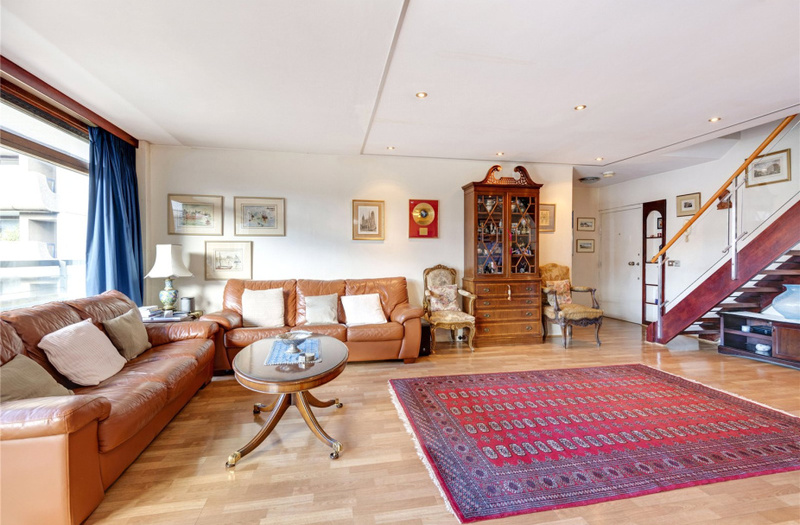 The current owners have called this wonderful penthouse apartment home for over 22 years having modified and modernised all under the supervision of the Corporation of London. 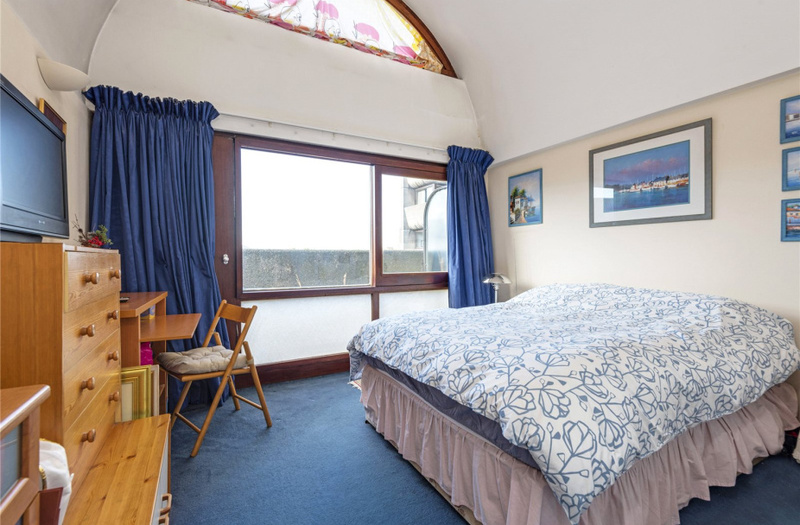 The accommodation comprises huge reception room with partially open plan kitchen, four large double bedrooms and two bathrooms. 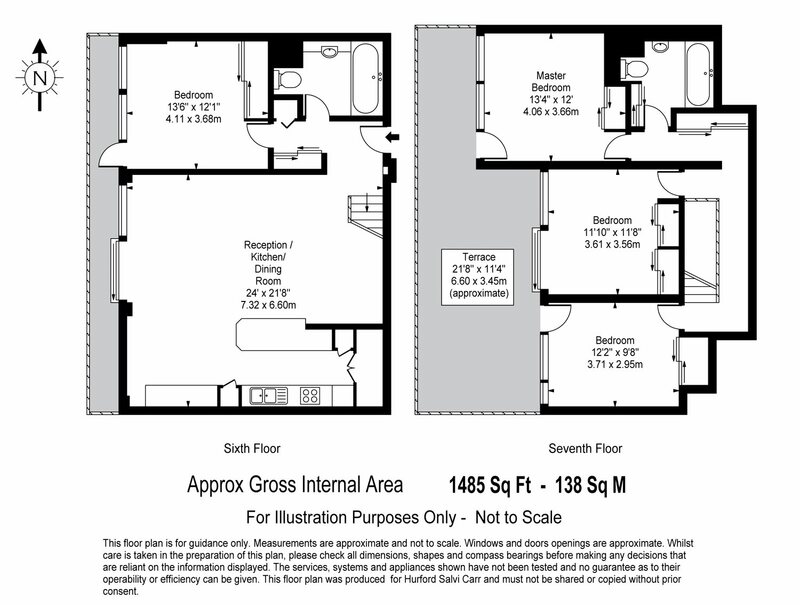 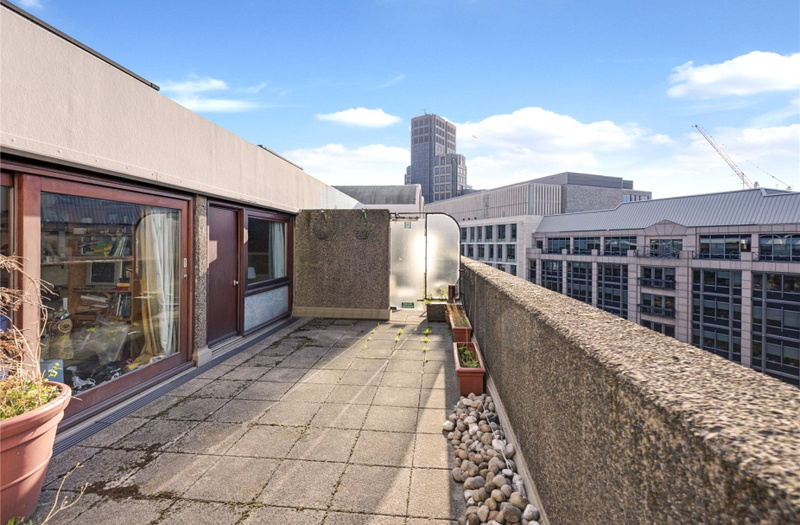 Both floors have access to external spaces with the upper bedrooms leading directly onto a roof patio offering plenty of external entertaining space. 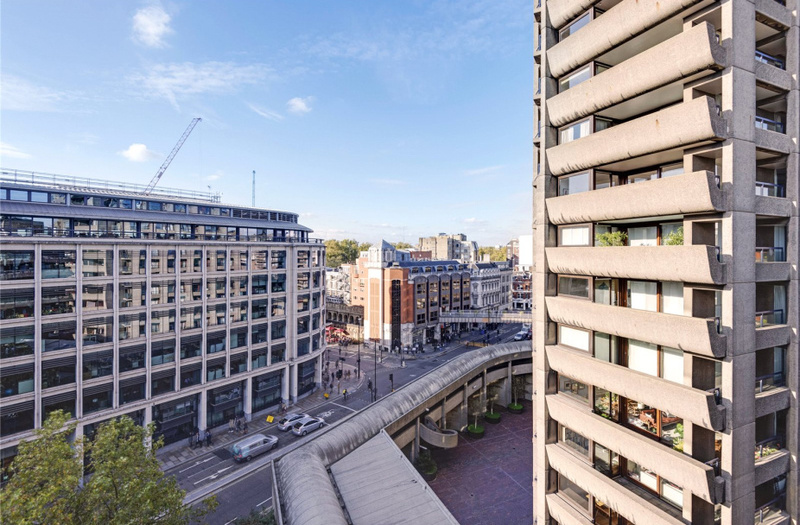 Local transport links are excellent with both Barbican and Moorgate Underground Stations a short walk away and Whitecross street with it superb restaurants and Waitrose supermarket is a few minutes' walk away. 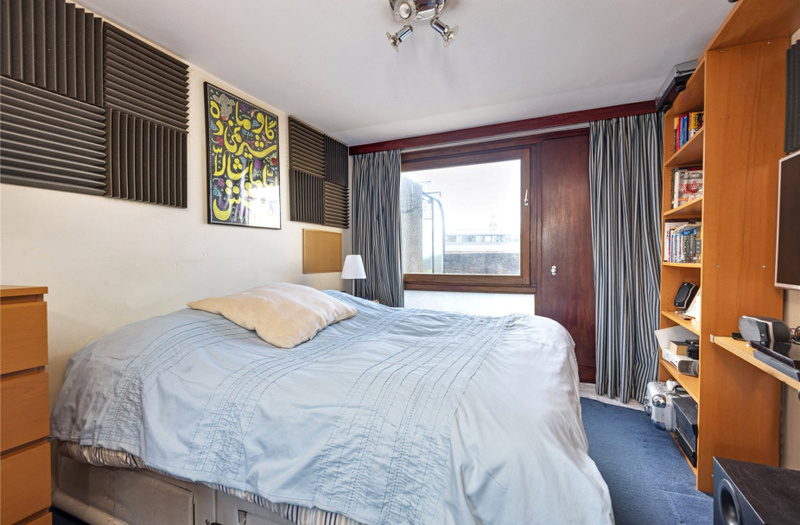 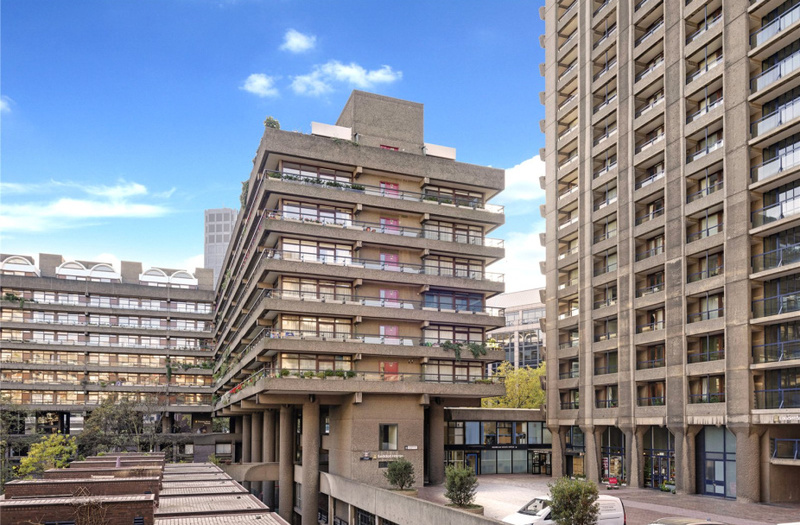 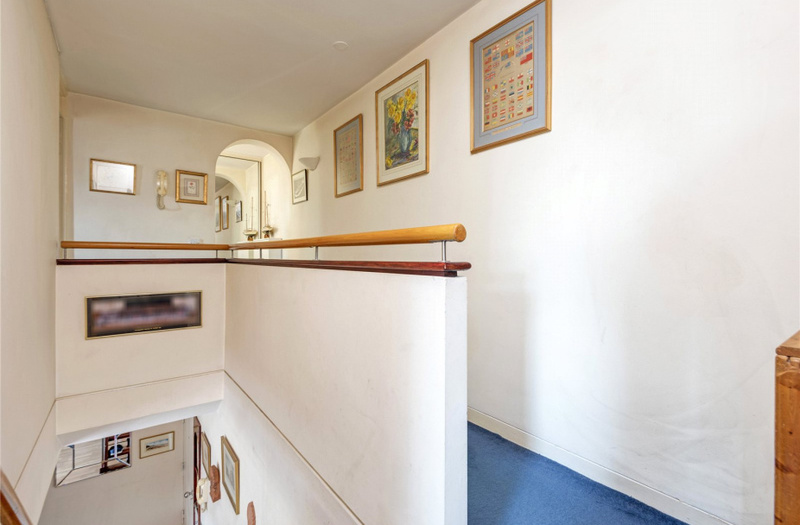 A superb example and very rare Barbican home.